When looking at Sweden, a lot of people become quite envious. It is one of the most equal countries in terms of income and second in the world on the Democracy Index. The Reputation Institute ranked it second in the world’s most reputable countries and the Economist declared the Nordic countries as ‘the best governed in the world,’ with Sweden coming in first. 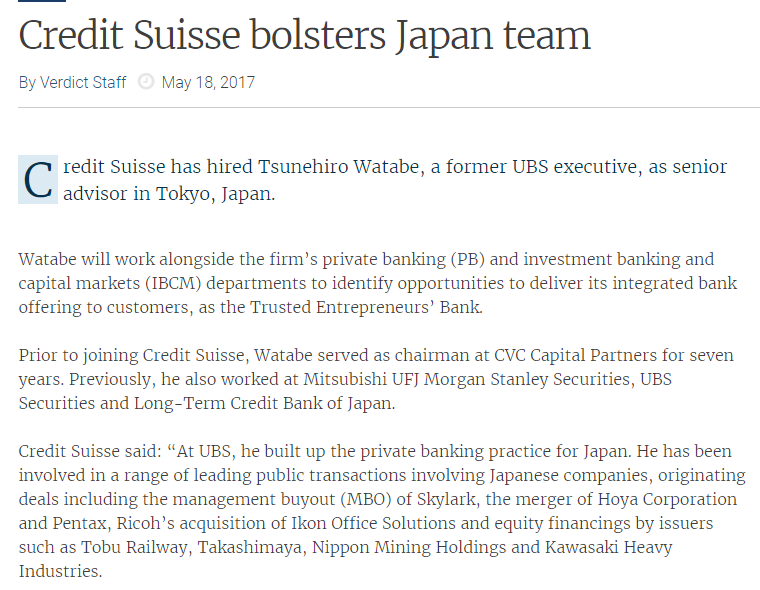 So, why is their private banking industry still in its infancy? Patrick Brusnahan and WealthInsight look closely at the sector and try to determine where the country stands in this heavily competitive industry. While not a typical heavyweight in the private banking world, Sweden is beginning to emerge as a potential hotspot for financial investment. As Anders Scherlund, head of Nordea Private Banking, says: "Private banking still has a lower penetration than in similar countries, but, due to growing wealth among Swedes and the fact that private banking services have evolved, we foresee great opportunities for growth in this sector." According to WealthInsight, 33.3% of high net worth individuals (HNWIs) have created their wealth through financial services, which is a 27.6% growth between 2009 and 2013. Ultra high net worth individuals (UHNWIs) have a similar share of Sweden’s wealth with 33% of them creating their money in the same sector. These are by far the majority with other sector not even coming close. The private banking sector is lucrative due to the increasingly wealthy population of Sweden. In 2013, there were approximately 176,940 HNWIs in Sweden with around $771 billion in wealth between them. The number of HNWIs had actually increased by 3.5% in 2013 as well. This amount doesn’t seem to be hitting a peak anytime soon either. Projections predict solid and steady increases in the number of HNWIs, rising 7% to hit 194,607 by 2018, with wealth seeing a significant increase, growing by 20% to reach $988 billion. In addition, the UHNWI sector of Sweden is incredibly attractive for private bankers as they amount to 2.7% of the HNWI population, much higher than the global average of 0.7%. Between 2009 and 2013, the number of them increased by a staggering 64.4% to 4,787 with an average wealth of $63 million each. This obviously makes them a prime target for wealth sector professionals. Despite the unfavourable condition of the current world market, the wealth management sector in Sweden is holding pace with the rest of Europe. The Swedish market is attractive, not only locally, but also worldwide, due to the $5.5 trillion in wealth. Major banks are currently in the process of focusing mainly on wealth management by creating a diverse range of products to suit every client. 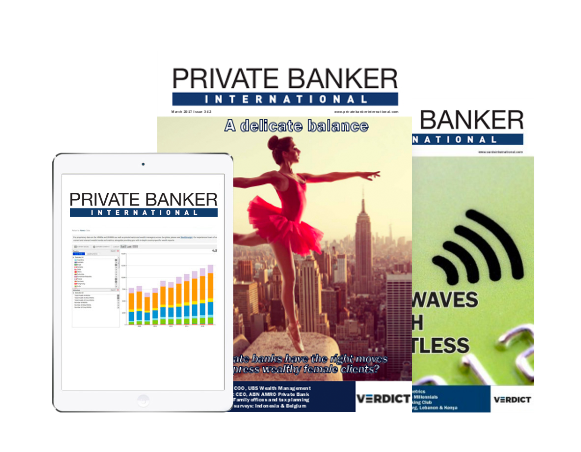 Martin Gartner, global head of private banking at SEB, says "All major banks seem to increase their focus on private banking services due to the fact that it is a low risk, low volatility business with positive effects for other parts of the bank." Swedish banks have become strong organisations across Northern Europe, by expanding into positive positions in the rest of Scandinavia. One the other hand, one minor setback has been banks expanding into the Middle East. This move had not been as successful as predicted and many still hesitate when considering further international expansion. 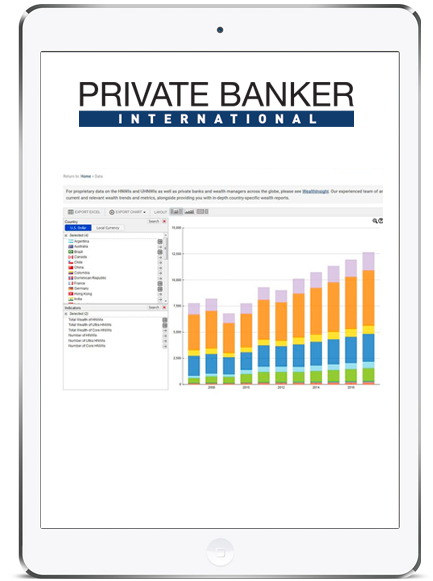 Moreover, economists forecast a further expansion in the private banking industry. New products and services are a priority in this expansion as they begin attempts to comprehend their clients’ demands and needs. Once this is obtained, and truly understood, resources can be better allocated in a more efficient manner, which will lower costs and raise profits. High-level services are required to account for the fee-based business model that is preferred in Sweden. As the wealth continues to grow, the private bankers and wealth managers need to adopt a greater ability to adapt. Scherlund finds ‘a dramatic change in the last decade,’ with more people have realised the importance of private savings in order to continue their high standard of living after a long career. "This has led to an increased demand for our services and we believe that this trend will continue," he adds. Wealth management in Sweden is largely dominated by domestic banks with foreign banks only taking a small share of the private banking market. Absolutely no foreign wealth managers have a presence in Sweden, at least not with a decent share. While this could be attributed to the relatively small size of HNWIs within the country compared to other markets, it is still a startling fact. This creates a large amount of competition between local wealth managers and domestic private banks as their targets are very similar. With a large amount of the market untapped, these two sections of the industry fiercely compete for business. Christopher Heybroek,head of private banking at Erik Pense Bankaktiebolag says: "It is not easy for these [international] banks to get a slice of the Swedish market as there rather is a tendency for international banks to retreat from non-core markets, where domestic players are thus left to dominate. Swedish investors are, in general, relatively experiences and have a preference for their domestic market." Another segment beginning to increase their presence in the market is the family office. As they provide a more tailored and customised offering than larger wealth managers and private banks, they are incredibly enticing to clients, especially within the UHNWI band. Currently, very few opt for family offices currently as they are still yet to properly establish themselves in the industry in the country. Furthermore, wealthy Swedish families rarely launch any. There is a small segment of competitors who work independently to provide services to wealthy families, but they are very much in the minority. In the current weak economic climate, family offices could soon become a quickly expanding territory. 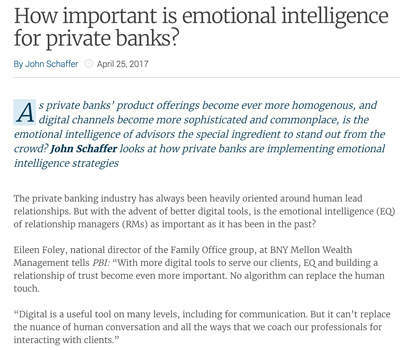 With their malleable service, it could help preserve more wealth compared to an established private bank with its broader style of management. On the other hand, there have been some slight developments recently. Some such as Heybroek at Penser see them as ‘persistent developments.’ The industry became incredibly conservative regarding mergers and acquisitions after the global financial crisis. 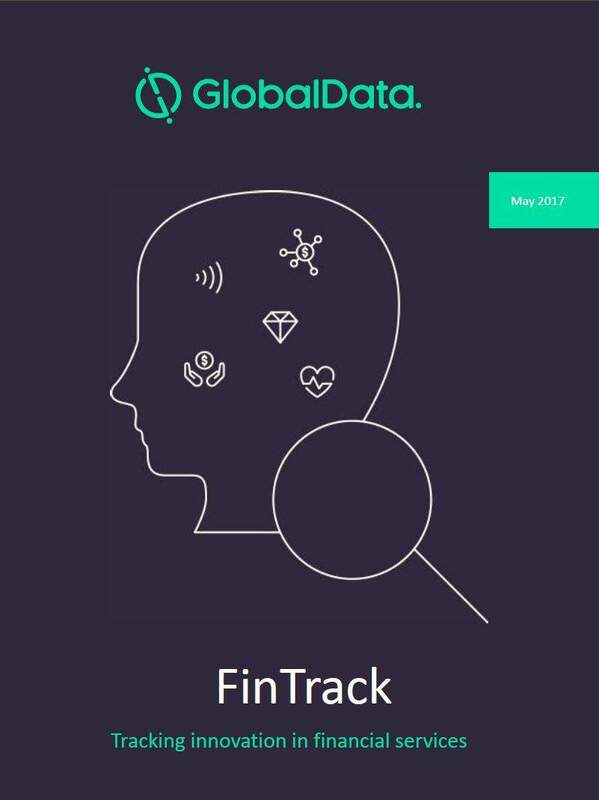 In 2013, the only deal of this nature was the acquisition of Heartwood Wealth Group, based in the United Kingdom, by Svenska Handelsbanken, which is also a rare international expansion for a Swedish bank. The slow, cautious approach has been praised by the international community, but many are looking to avoid hitting a slump. 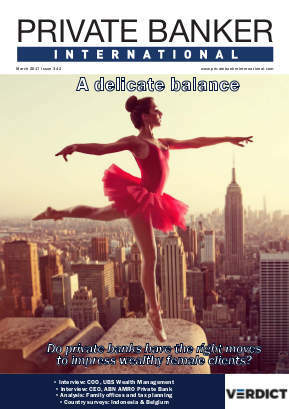 Luckily, the view that the interests of banks are parallel with the needs of their clients has been maintained. 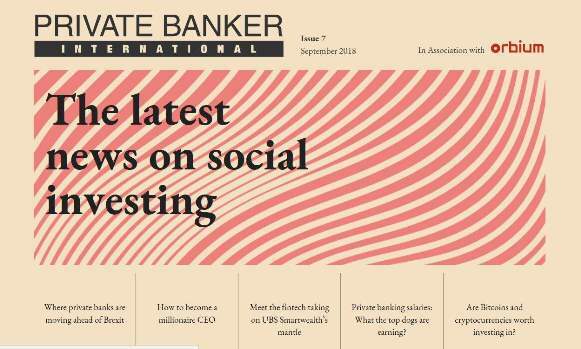 More service-orientated offerings, aligned with greater transparency and easy-to-understand reporting, are highly in demand and private banks need to change to suit the changing desires of the wealthy populace. Another consequence of the financial crisis was the decrease of revenue. One strategy many private banks and wealth managers took to compensate for this was to lower the qualifying threshold and appeal to a larger demographic of wealth. Some even reduced the threshold to HNWIs with a net worth of $1 million, when many private banks around the world only accept those with worth of $5 million and above. While this strategy had limited success, it is merely a short term solution without a high level of return. In addition, the global financial crisis had a severe effect on the reputation of private banks. The aftermath led to many worldwide rejecting the practices of more traditional and sizeable private banks for smaller wealth managers and family offices. Whether this trend will continue in Sweden has yet to be seen. Overall, Sweden is in the primary stages of a private banking boom. With the high level of wealth present within the region, it appears to be ripe for development. However, with the stability in so many levels of the country, it may have been lacklustre in attempting to move forward, leading to some stagnation. The wakeup call of the global financial crisis may be pushing a re-evaluation of the private banking industry and, hopefully, some improvement. While there are issues in place when dealing with wealth, the divide between rich and poor is one delicate issue which remains crucial, one would definitely bet on Sweden to emerge victorious.